The Russian Ministry of Defense rebuked the German defense minister for saying the upcoming Zapad 2017 exercises are little more than a show of force by Moscow involving vast numbers of troops, calling her comments bewildering. “Anyone who doubts that only has to look at the high numbers of participating forces in the Zapad exercise: more than one hundred thousand,” von der Leyen said at an EU defense conference in Tallinn. Her remarks were seized upon by Russian Defense Ministry spokesman Major-General Igor Konashenkov, who said it was strange that the Germans would come up with such a figure, particularly considering that they had been told of the plans for the drills in advance. “We are astonished by statement made by Ms von der Leyen, the Germany’s Federal Minister of Defence, publicly handling baseless figures that allegedly 100 thousand Russian troops engaged in the Zapad 2017 and threaten Europe,” Konashenkov told reporters on Saturday. “The German side has timely received and does have comprehensive information of the concept, defensive nature and true figure of the Russian troops engaged in the Zapad 2017 exercise,” the major-general said in the statement. The Zapad 2017 drills, which will be held along with Belarus, are due to take place September 14-20 and will involve up to 12,700 troops, 70 aircraft, and nearly 700 land vehicles. 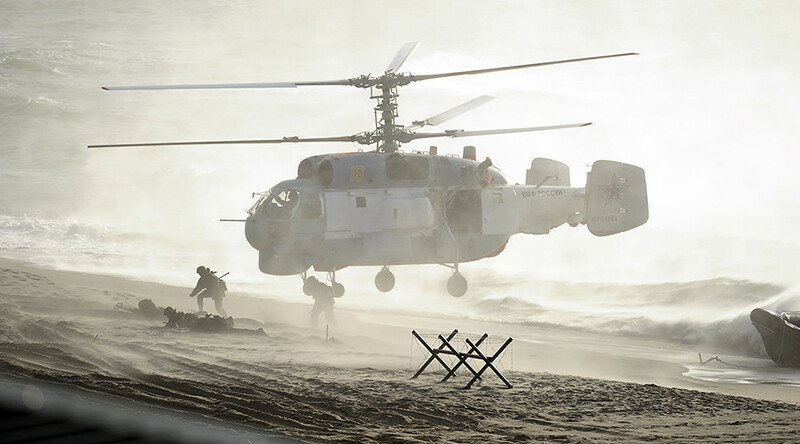 Although the exercises take place every few years (the most recent drills were held in 2009 and 2013), this year’s maneuvers have come under huge scrutiny by NATO. 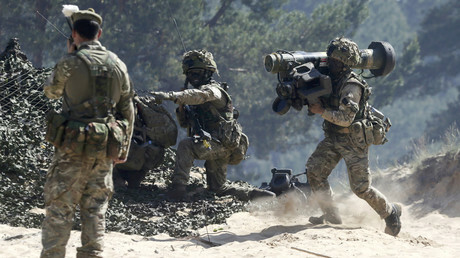 In July, Lieutenant-General Ben Hodges, commander of US Army forces in Europe, referred to the routine exercises as a “Trojan horse,” noting there were suspicions they could be used to move forces and equipment closer to NATO’s eastern flank. Moscow and Minsk have repeatedly refuted these speculations, saying that the drills are purely defensive in nature and pose no threat to any other country. Moscow has said that the number of forces deployed under Zapad 2017 would not exceed the limits for mandatory monitoring under the 2011 Vienna document, the OSCE agreement meant to foster confidence through a number of measures to make military forces deployed in Europe more transparent. In addition, Belarus has invited international monitors from foreign countries to observe the active phase of the drills. At the same time, NATO has been increasingly building up its own forces and capabilities in eastern Europe. 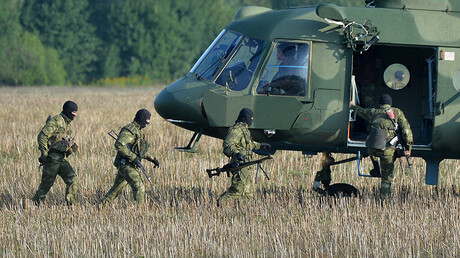 At the 2016 summit in Warsaw, NATO member states agreed to boost their military presence in the region to levels not seen since the Cold War, deploying four rotating multinational battalions to Estonia, Latvia, Lithuania, and Poland. In January of this year alone, 4,000 additional US troops were deployed to eastern Europe.